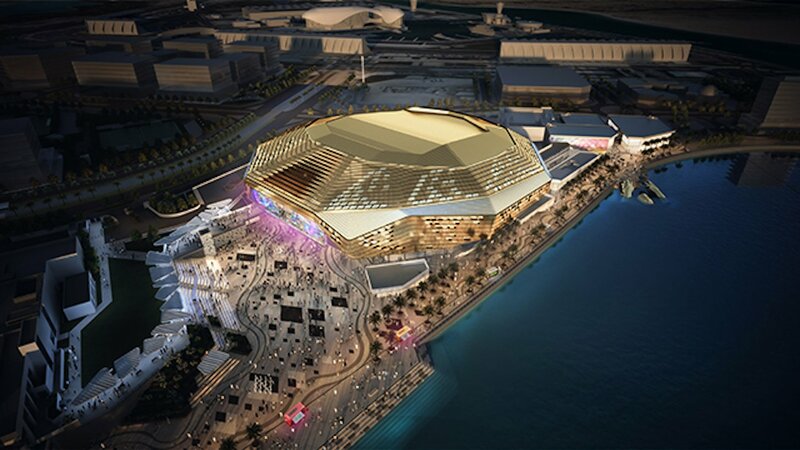 The plans and designs for Yas Arena have just been released and it looks like it’s going to be huge! Yas Island, which already features Ferrari World, Yas Mall, and the Yas Island Formula 1 Circuit will welcome the new development. 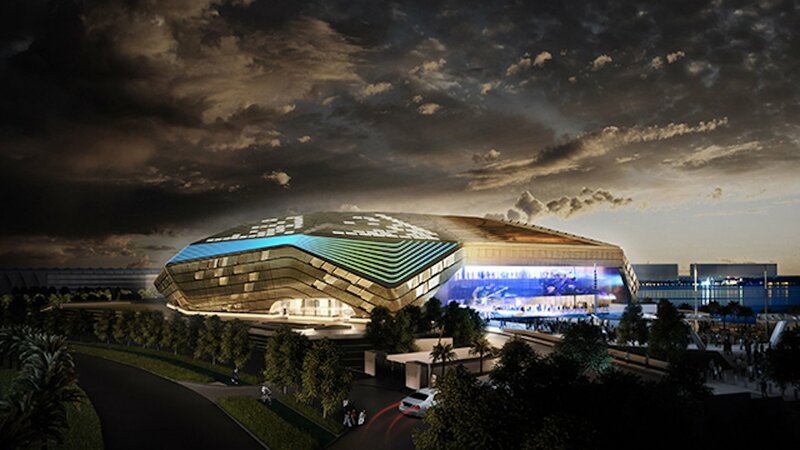 The multipurpose venue has 18,000 capacity indoor and it will be capable of hosting sport, entertainment and other events year-round on Yas Island, Abu Dhabi. 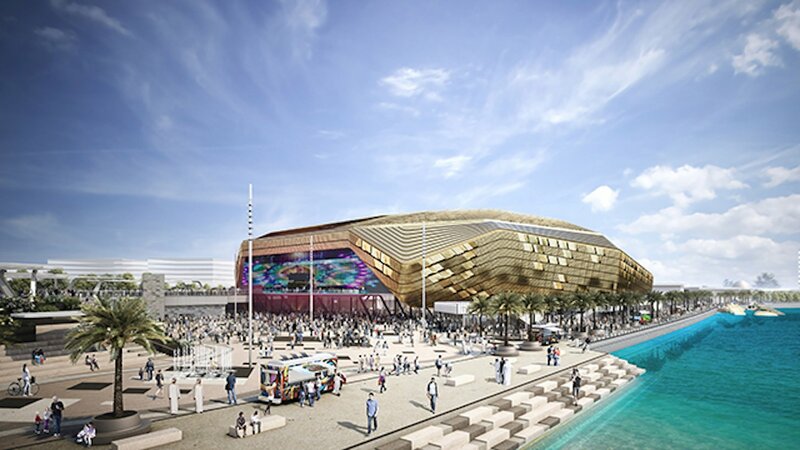 The new venue will be built as part of Miral’s $3.27bn entertainment, leisure master development project planned for Yas Island. It can transform from a 500-seater theater to an 18,000 capacity venue depending on whether it’s hosting a gig or mega conference. 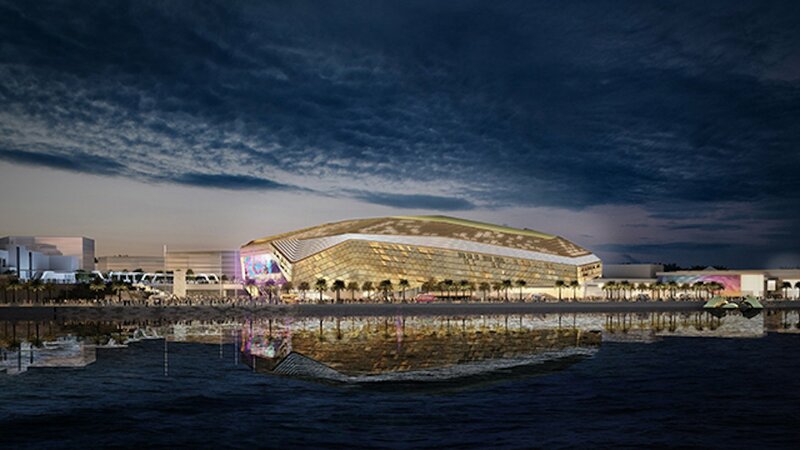 The arena will be divided into three main districts; Yas Bay, The Media Zone and the residences at Yas Bay. Yas Bay is a public waterfront and entertainment district, the Media Zone is the new campus of twofour54, and the Residences at Yas Bay is an urban island community. WE SAID THIS: We’ll keep you updated about the monumental mega project!